Amazon has released recently the revisions to 7-inch Kindle Fire HD tablet. The 2014 model replaces last year's tablet version and starts at the price of $139.99 for 8 GB models and $159.99 for 16GB models. 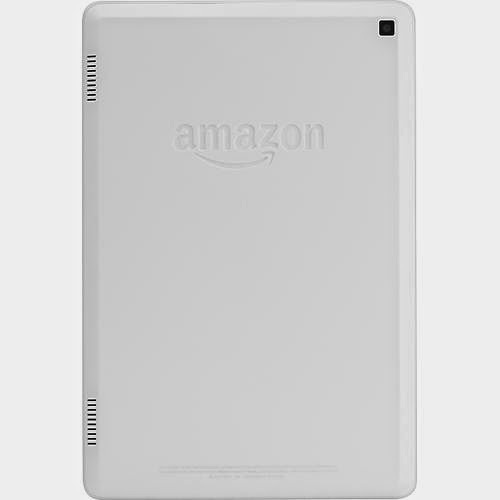 The Amazon Kindle Fire HD 7 comes equipped with 1280 x 800 screen resolution display with 216 pixels per inch which is a standard fare for a budget tablet. But compared to the older version it has improvements in terms of display quality like brighter screen. Under the hood, this Amazon Kindle Fire HD 7 boasts with 1.2 GHz quad core CPU, 8GB or 16GB of internal storage with no expandable storage option this is too bad considering that 8 GB or even 16 GB it too low or very limited nowadays, and Wi-Fi. 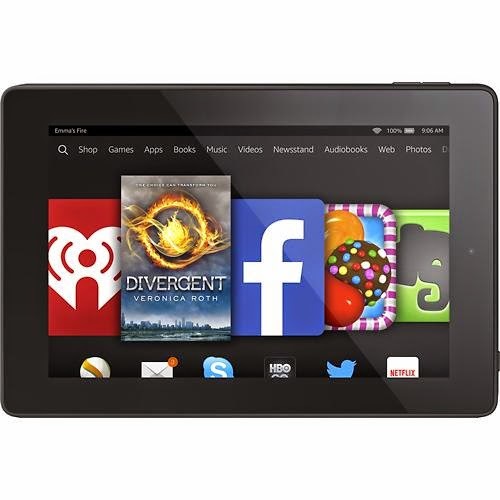 In addition, Amazon now offers the Kindle Fire HD 7 in a variety of colors; the 7 - inch models come in black, white, magenta, citron, and cobalt blue. 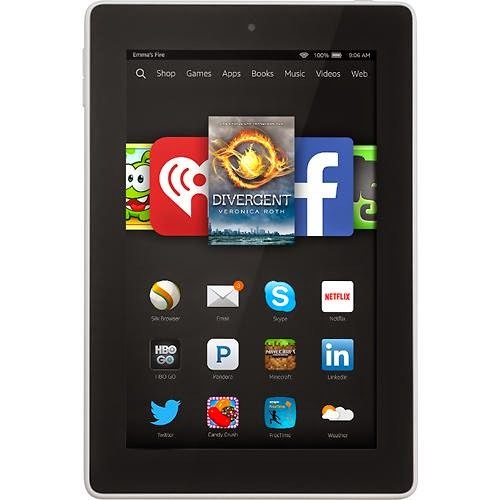 Moreover, this Kindle Fire HD 7 tablet comes packed with Dolby Digital Plus Audio powered speakers, 2 - megapixel rear camera and a VGA front - facing camera which will benefit from the unlimited Amazon Cloud Drive storage that's available for all Fire devices. The Kindle Fire HD 7 will boot using the Fire OS 4.0 "Sangria," this is a custom - built version of Android KitKat 4.4; fortunately, the owners of the older models will be able to upgrade to this new OS as well. This operating system’s new features include a shareable Family Library, multiple user profiles, and the aforesaid free cloud storage for photos. Do you own one of these devices? Share with us your experiences with this tablet.